The famous ‘Game of Thrones’ quote ‘Winter is coming’ marked the beginning of the Fun & Serious Games Festival day of conferences. This little joke referred to the nordic countries presenting their projects during the festival and the creative directors invited (Unravel & Trine 3, Martin Sahlin & Kai Tuovinen) But the same sentence could be applied to the whole festival. Winter was indeed arriving in Spain and rain, wind and storms marked the whole week. Despite the weather outdoors, Bilbao hosted for another year one of the most important video games event in Spain and growing in importance in Europe. All kinds of products have its place in this festival that invites indie developers, giants of the industry, academic researchers, tournaments, big companies and Serious Games pioneers. A synergic mixture that brought life and variety to the conferences. Serious Games found their place on Thursday during the Az Play, an international indie video games contest. During the whole week, attendants had the opportunity to test and enjoy surprising products like Mikel Calvo’s ‘Queercade’. 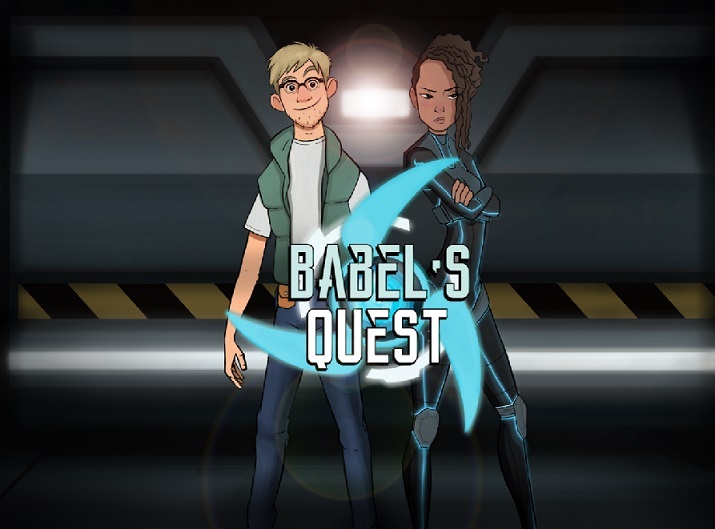 Gender and sexual orientation are presented in this game through agile and addictive arcade mechanics. Mikel, co-founder of Gaymer.es, is an activist in the LGTB+ collective in the gaming industry and found the necessity of using video games to make people understand the complexity of sexual identification. The main character guide by the player is assigned an identity randomly. Players try to find the most suitable partner but every now and then, the identity changes again unbalancing player’s decisions. Who will you control in the next game? A homosexual man? A pansexual woman? The immersive learning is reinforced by symbols and colors, avoiding too many texts and written directions. Players face the difficult decision of assigning each character the correct avatar/sexual orientation. Walikale, developed by Flying Dodos Studio, depicts what hides behind our mobile phones. Through mini-games players follow the whole mobile phone fabrication process. In a graphic adventure style, the game shows how collecting coltan affects population in Congo and how the material is later used in mobile phones. In just a few minutes, the gameplay grabs the attention and the interest about knowing more on the matter and how we can help changing things. Walilake, name taken from the Congo area where coltan is obtained, manages to keep a good balance between fun and serious content. The company Tale of tales was awarded Best Original Idea for the game ‘Sunset‘, a recreation of a militar regime and how it affects the daily lives of regular citizens. The most remarkable part of the game is undoubtedly the importance that its creators Auriea Harvey and Michaël Samyn, put in the environments and visual design. Orange and purple colors, evoking an actual sunset, fill the space around the main character Angela Burnes. The visual message is a deep reflection on the concept of twilight, repression and loss when freedom is lost. Details, music, decoration… everything is placed with a clear intention because here, art is a tool for revolution. The trailer definitely is worth the time. Another winner during the festival was the game ‘Learn Japanese with Takos Japanese‘, a fun app to practice Japanese kanjis. Alberto, CEO and programmer at Grogshot Games, accepted the Best Serious Game award and highlighted the importance of games in the process of learning a language. Studying is a repetitive process that is essentially boring. ‘What we pretend is change this and make repetition fun. In the app, a Japanese-style octopus will guide players through the practice of kanjis proposing different missions to keep the basics of the language alive’. On Monday, the Azkuna Zentroa auditorium was the place of the VIT Talks event. A series of conferences focused on technology innovation. Daia Intelligent Solutions was there introducing Sincrolab, a video game for tablets targeted to patients with cognitive problems. 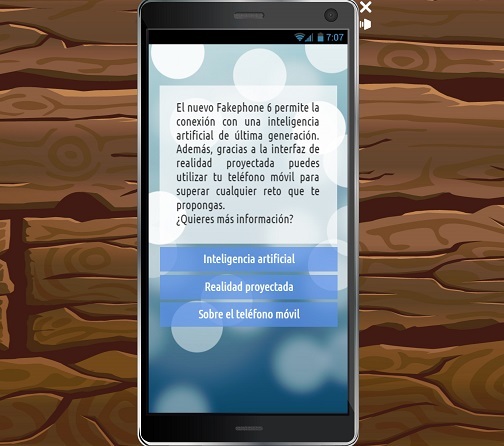 The app helps with cognitive stimulus through specific games. With the guidance of a therapist, the project has been implemented in special education schools with a positive result in the inhibition control area. Depending on the patient, the difficulty and target can be adapted to make the most of the experience and avoiding frustration. 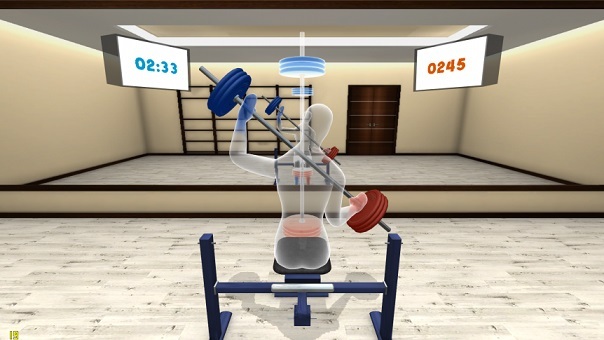 Virtualware, one of the most important companies in Spain in terms of Virtual Reality applied to Serious Games, presented VirtualRehab, a Kinect-based software to improve patients experience during physical rehab. Nine different games allow patients to turn the tedious daily task of recovering mobility into a fun game that helps training coordination or equilibrium, among many others. The project is intended to be used by physiotherapists as a modern tool in their clinics improving patients quality of treatment and life. Pedro Carrascal, CEO at the Basque Multiple Sclerosis Association highlighted how video games are an amazing improvement over traditional gyms. Patients use the game to compete between them trying to achieve the best results and at the same time, fighting against the illness with renovated energy. One more year, the Fun & Serious Games Festival, has proved to be the place to be to find the most innovative projects in the field of Serious Games. Article by Isabel Cano. Isabel Cano loves video games and art and is currently working on her Ph.D. mixing her both passions in the game “Dadaland” a search of the hidden influence of dadaism in video games. This project was also selected to participate in this edition of the Fun & Serious Games Festival.